FREE Cone Day On Tuesday, March 15 At Dairy Queen! 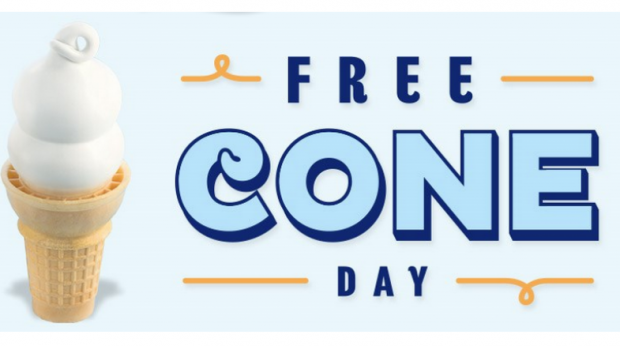 You are here: Home / FREEbies / FREE Cone Day On Tuesday, March 15 At Dairy Queen! The only thing better than ice cream is FREE ice cream! Head over to Dairy Queen on Tuesday, March 15th to get a FREE cone!